Samid, who is nicknamed ‘Rey de la Carne’ (King of the Flesh) is well known in Argentina and his detention in Belize is making headlines in the South American country. 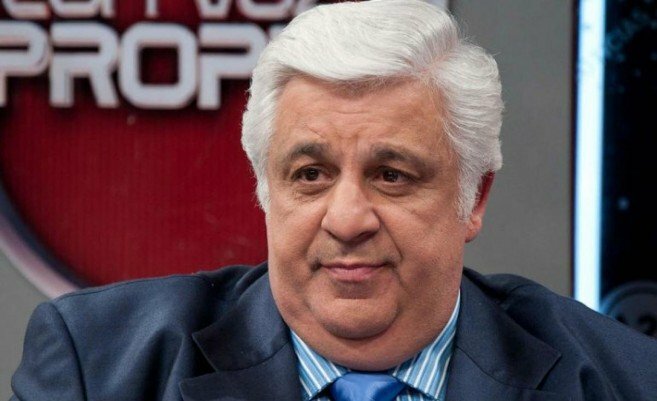 Argentinian media colleagues shared with The Sun that Samid’s case roots from 1996, after he built a lucrative livestock business, but created several illegal entities to evade taxes. Since then he had a legal case before the authorities and was to be sentenced to almost seven years in prison in an upcoming hearing. 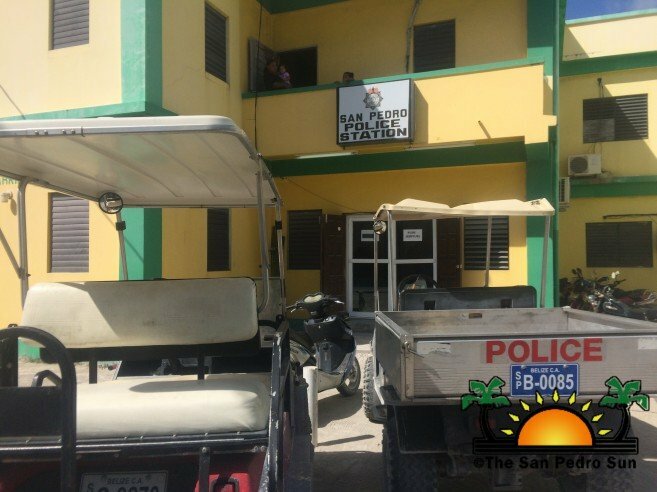 Police are yet to issue an official report on this incident and the commanding officers at the station on the island have been unavailable to speak to the media.